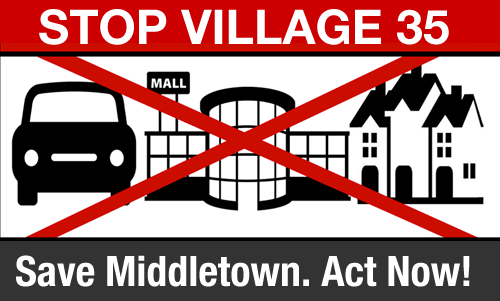 The Village 35 application is flying under the radar of many Middletown residents. A large mobilized force of residents is needed for opposition to be heard. Show support - new magnets are available. Know the facts. Educate your neighbors. Be social. Get involved. Find the materials you need to do so, here. MATERIALS TO MOBILIZE & ACTIVATE OUR COMMUNITY. Engage in educated discussion with fellow residents and business owners. Distribute fact sheets and postcards. 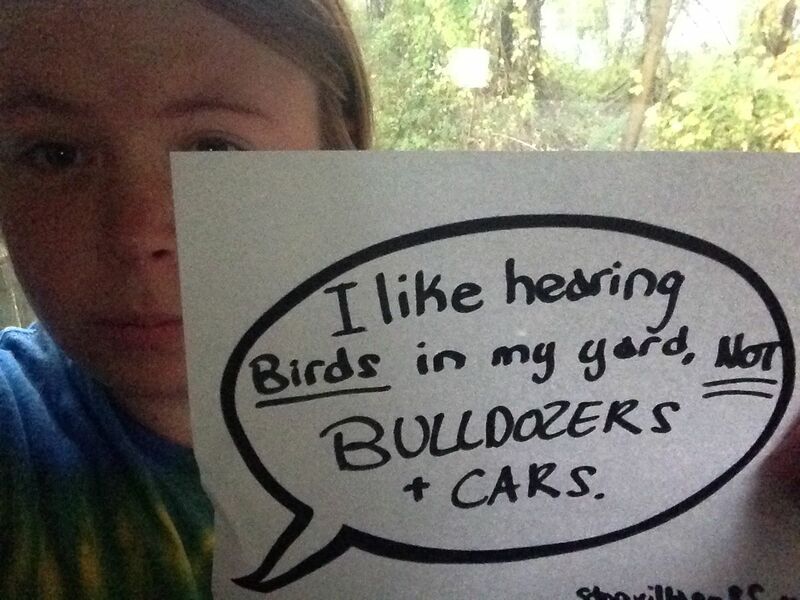 Get social with message bubbles. Our new Magnets are in! Click the image above to email us for purchase and pick up information. Flash-cards to educate. Get prepped. Know the facts to take action. Lawn Signs are SOLD-OUT. We will let you know when new ones are in. Make noise. Stand up. Be counted. 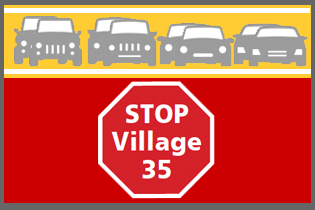 Sign the Stop Village 35 petition. Write letters, email, or call everyone on the contact list. Make your opinion heard. 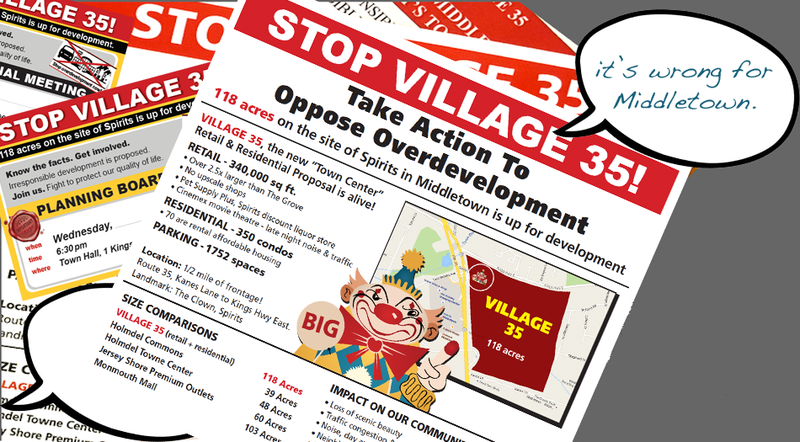 The Village 35 proposal is irresponsible overdevelopment. The negative impact the project will have on the Quality of Life in Middletown is unacceptable. We, the Tax Payers, deserve better. MAKE YOUR OPPOSITION COUNT AND BE HEARD. Voice your opinion. The pen is mightier than the sword. So are keyboard strokes! Find a petition and contacts to take action. Just do it. Find out how you can help.